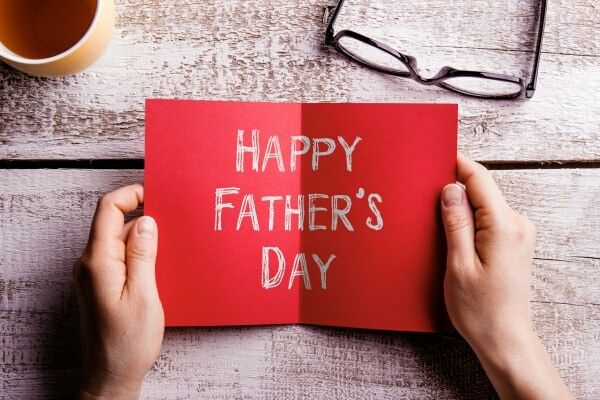 These Father's Day Color Pages will help make the day extra special for dad. 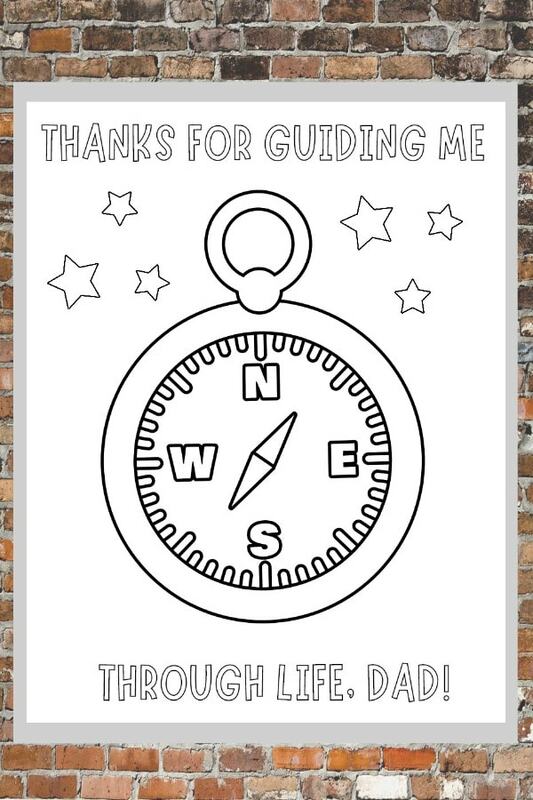 Free printable color pages are an inexpensive way for kids to make something special for the man in their life. My husband has a “keepsake” box with things the kids have made him over the years. I was laughing recently because our youngest daughter colored on a Dixie cup and gave it to him and in the keepsake box it went!! Just because these color pages are for men doesn't mean they won't be loved and appreciated and even treasured. I know when my husband receives his color pages they will be saved for years to come. 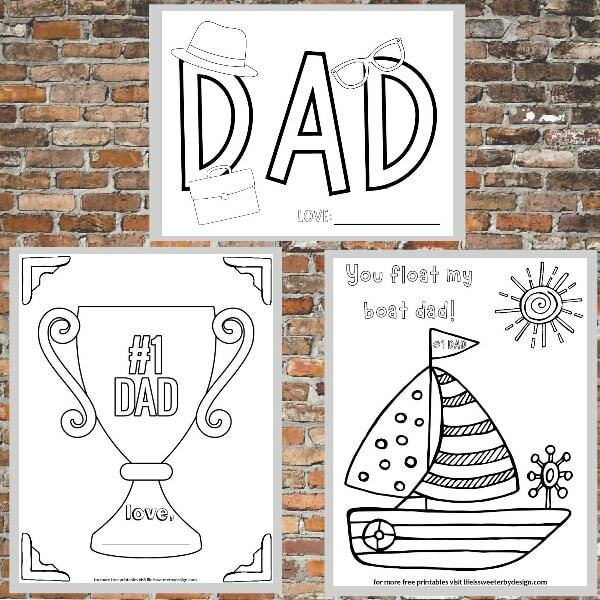 Parents love to see their children's artwork and these Father's Day Color Pages will make dad smile for sure. I like to use color pages to keep my kids occupied especially if they throw out the word BORED. These Father's Day Color Pages go great with whatever other gift you plan to get dad. If you like handmade ideas this Button Handprint Craft for Dad is adorable and a definite keepsake. Not everyone likes to make elaborate homemade gifts. Here are some great gift ideas that won't break the bank! A magnetic wristband makes jobs involving nails and screws so much easier! FreshJax Grilling Spices Sets make a great gift if dad loves to grill out! We have tried these and they are so good! A personalized Daddy Shark mug makes a great gift from babies and toddlers. How about a Tactical LED Pen for the gadget loving dad? These are COOL! The Universal French Fry Car Cup Holder is a funny gift that actually solves a problem for drivers who are eating fries! Most dads love nuts and the Oh Nuts Gift Box is a delicious gift idea. Father's Day Star Wars t-shirts are a hit with a lot of dads. A nice wooden docking station is practical and helps dad stay organized in style. 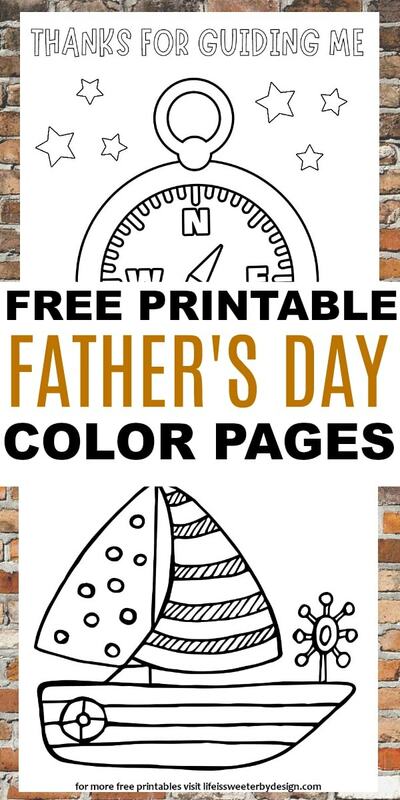 There are four different Father's Day Color Pages that you can download and print off for personal use. Don't forget to SHARE this post on social media so your friends can swing by and print some off too!